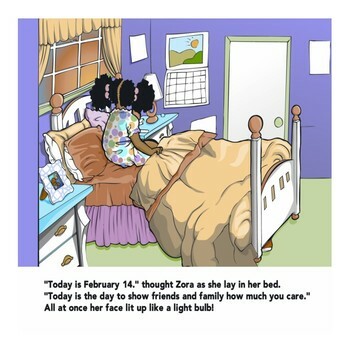 Short story-Zora wakes to find her Valentine is missing! 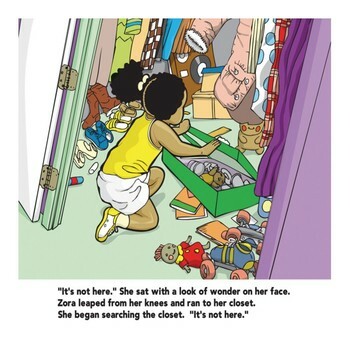 Where can her Valentine be? 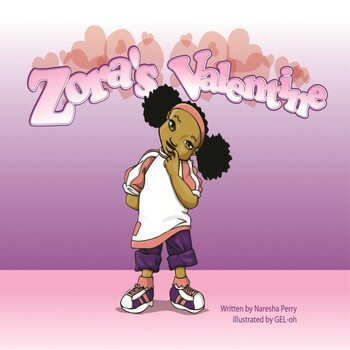 Zora sets out on a quest to find her Valentine, which leads to delightful surprises.